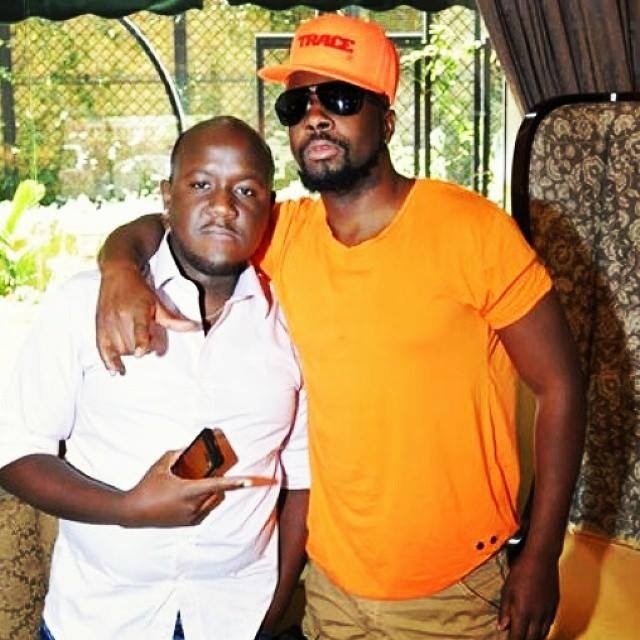 Kenya's Dj Joe Mfalme is said to be working on a project with visiting singer Wyclef Jean. The Haitian artist landed in the country on Saturday and is in the country for the shooting of an episode of Coke Studio Africa. Apart from that, the Grammy Award winning star is involved with the top deejay on the Airtel Trace Music Star competition. The Airtel Trace Music Star is Africa’s first mobile music competition. What the participants have to do is just Call, Sing and they stand a chance to Win and become the next big music star in their country and possibly across Africa and the world. The competition will involve 13 countries in the continent. In each country a winner will be chosen and will receive a big cash prize and access to the Grand Finale. every country’s winner will then attend a televised Pan-African Grand Final where they will stand a chance to win a trip to the USA to be mentored by megastar Akon and a professional music video and a record deal with Universal music.